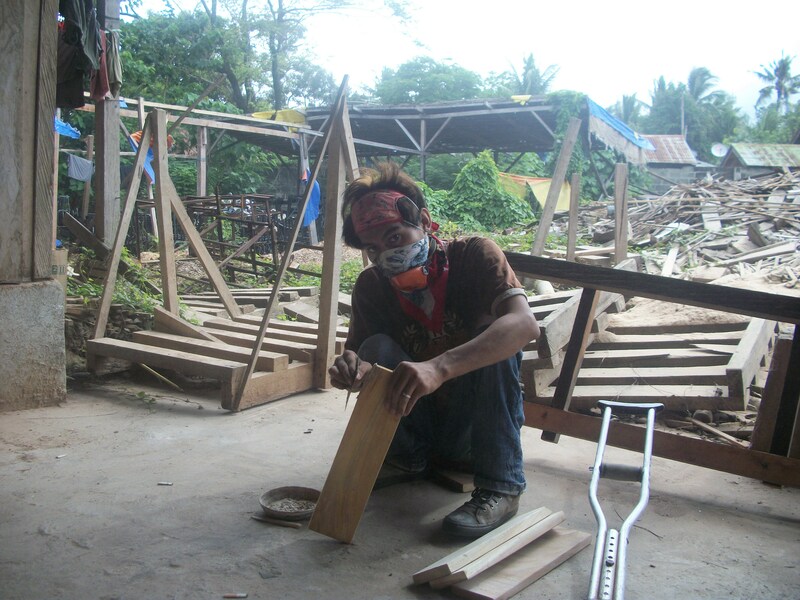 True to its mandate, TESDA which was created under Republic Act 7796 provides effective supervision, coordination and integration of technical education and skills development programs, projects and related activities which will ensure the development and utilization of the nation manpower and contribute to the economic and social growth. 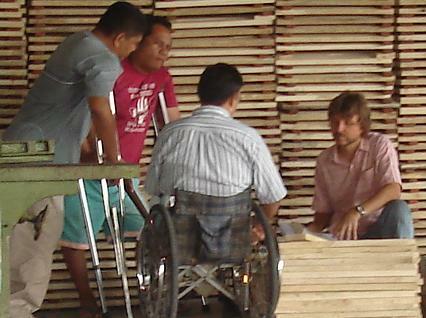 Is a primary cooperative of persons with disability registered with Cooperative Development Authority on May 2002, with Registration No. 9520-06001137 - The aim of the cooperative is to provide meaningful livelihood and employment opportunities and to promote training development for new technologies that would allow greater opportunities to its members? 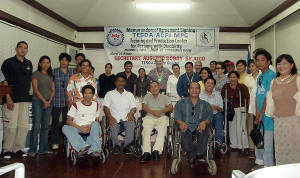 ADPI-MPC and TESDA Productivity and Training CENTER put up a program to be make use of by Person with Disabilities (PwD’s) in the province of Iloilo. 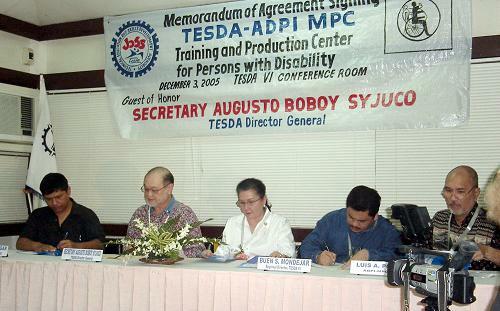 The Center was formed after a five years Memorandum of Agreement (MOA) was signed between TESDA and ADPI-MPC last December 2005. This joint venture between ADPI-MPC and TESDA is engaged in production activities, carpentry skills training programs and other training modules that will harness the ability of PwD’s. It fabricate and deliver office, household and educational furniture i.e. tablet armchairs for elementary and secondary level, elementary desks and chairs, day care chairs and schools and office furniture.